Taking a page from the Leftist playbook, a Muslim woman claims Muhammad was a human rights activist. And if you believe that, I likely can convince you that Hitler was a humanitarian. Muslim and self-described human rights activist Linda Sarsour hopes to prey on the weak-minded and uneducated. Thus, she claims the coward and brutal murderer Muhammad was a human and racial rights activist. Her latest rant occurred at the Dar Al-Hijrah mosque. In short, this mosque is a front for subversive activities at the hands of Muslims. Islam may have started as a spiritual movement. However, when the Jews turned down the so-called prophet Muhammad’s take on religion he killed them. That is when it turned destructive. 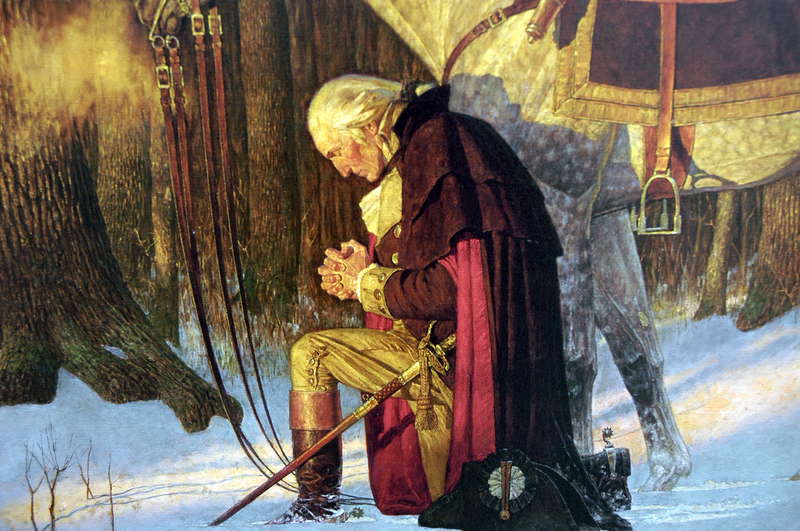 Jews and Christians became second-class citizens and were only allowed to stay alive if they paid a protection tax. By the time the Islamic state or empire ended in 1924, 270 million people around the world had been killed in the name of Islam. 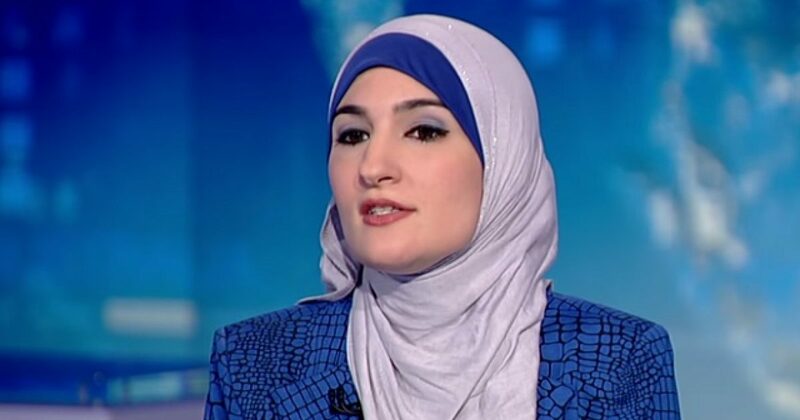 Sarsour wears her hijab, a symbol of women’s oppression. Then, as a good submissive Muslim woman should, Sarsour rants about their beloved prophet Mohammed being a women’s rights activist. Her verbal feminist façade is obviously betrayed by her wardrobe. And then there is this. Sarsour, a strong proponent of Sharia law, stated that the Prophet Mohammad “was the first victim of Islamophobia. Clearly that tends to happen, when you condone the killing of non-Muslims. Thus, to believe Sarsour’s version of Islam is to believe you can survive getting your head chopped off, as long as it is in the name of Islam.